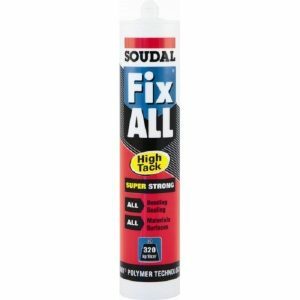 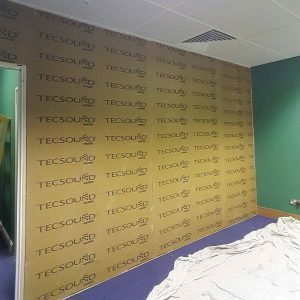 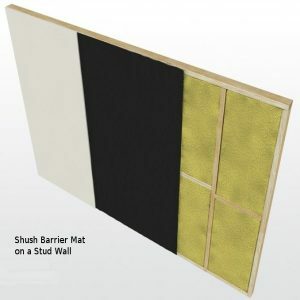 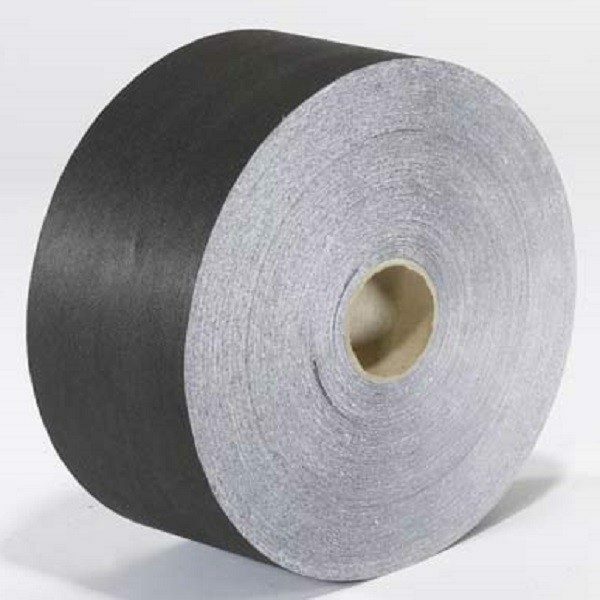 Stik is a synthetic tear-free fabric adhesive tape for sealing joints when laying or fixing acoustic insulation. 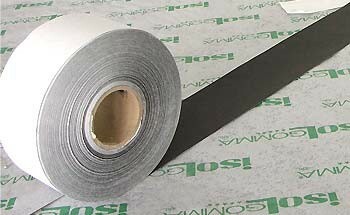 Stik is a synthetic tear-free fabric adhesive tape for sealing joints when laying or fixing acoustic insulation. 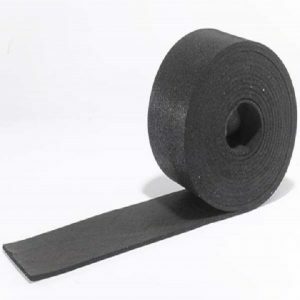 Roll dimensions are 25m long by 75mm wide.